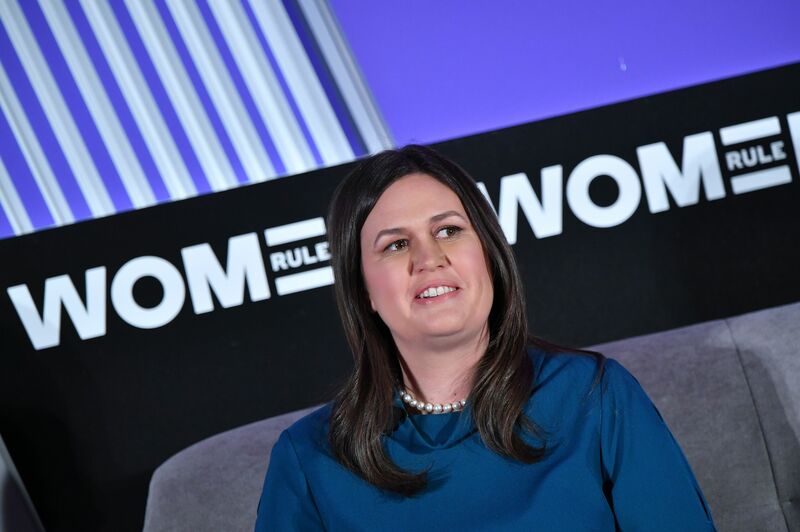 White House press secretary Sarah Sanders released a statement Wednesday criticizing the judge who struck down the Trump Administration’s new asylum rules with regard to victims of domestic and gang violence. Former Attorney General Jeff Sessions had previously issued new guidance which would label gangs or domestic violence as not a sufficient basis to show credible fear during an expedited removal proceeding. The ACLU and UC Hastings Center for Gender and Refugee Studies filed a lawsuit on behalf of 12 adults and children from Central America who filed for asylum on that exact basis. It will also encourage more illegal immigration to the United States, to the benefit of ruthless smuggling organizations that too often victimize young women and children. Today’s ruling is only the latest example of judicial activism that encourages migrants to take dangerous risks; empowers criminal organizations that spread turmoil in our hemisphere; and undermines the laws, borders, Constitution, and sovereignty of the United States.